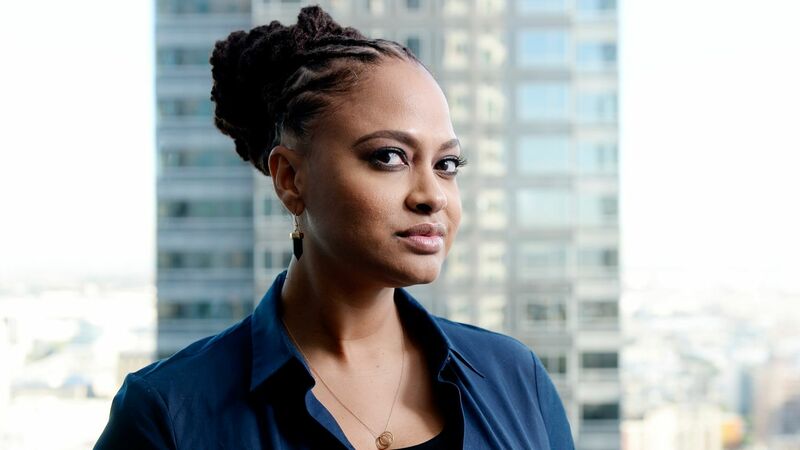 In a long talk with The Hollywood Reporter, Marvel president Kevin Feige revealed that they had indeed met with Ava DuVernay about directing one of their films. Feige was responding to the question of whether he had met with DuVernay about Black Panther, but also noted that she is a candidate for all of their Phase 3 films at this time. He also said that he thought that they would have a director for Black Panther by the end of the summer. Feige also surprising revealed several other interesting nuggets in the interview, including why Marvel isn’t going to Comic-Con this year. Feige noted that Marvel couldn’t ‘over-deliver’ this year at the comic book event, especially after shooting their wad last October with their Phase 3 announcements. Though Marvel won’t be at Comic-Con, Feige also acknowledged that not all of their Phase 3 has been set in stone, especially after the introduction of the Spider-Man into the MCU. 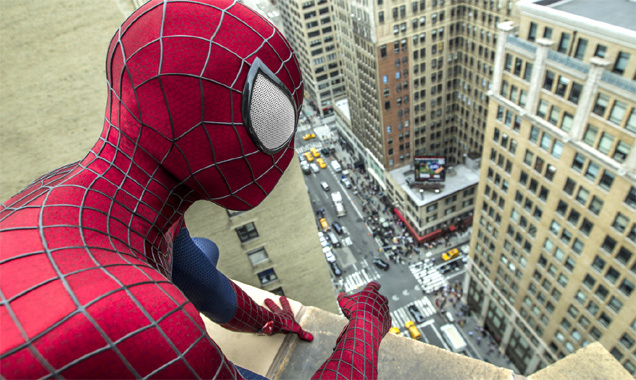 Feige acknowledged that Spider-Man would be a true co-production, saying he is in “lockstep” with Sony Chairman Tom Rothman and producer Amy Pascal without giving up Marvel’s autonomy. Spider-Man will also more than likely feature other Marvel characters based on their agreement. Finally, Feige fielded questions about Marvel’s future, suggesting that all of the major players were locked up for multiple films for year to come. However, he did note that when those deals are up, then he will consider whether to recast, reboot, or reintroduce some of those characters. For now, Marvel’s Ant Man will be in theaters on July 17, 2015, and then Marvel’s Captain America: Civil War on May 6, 2016.